Here it is! The cover for my new novel, The Homecoming! It’s out everywhere in the English-speaking world February 26, 2019. But pre-ordering totally allowed. Wise, in fact. My new novel HOMECOMING is out in February, but because I am too excited and don’t want to wait that long to share it with you, I’ll be revealing the cover NEXT TUESDAY! So check back in on Sept.25 for the whole razzmatazz. 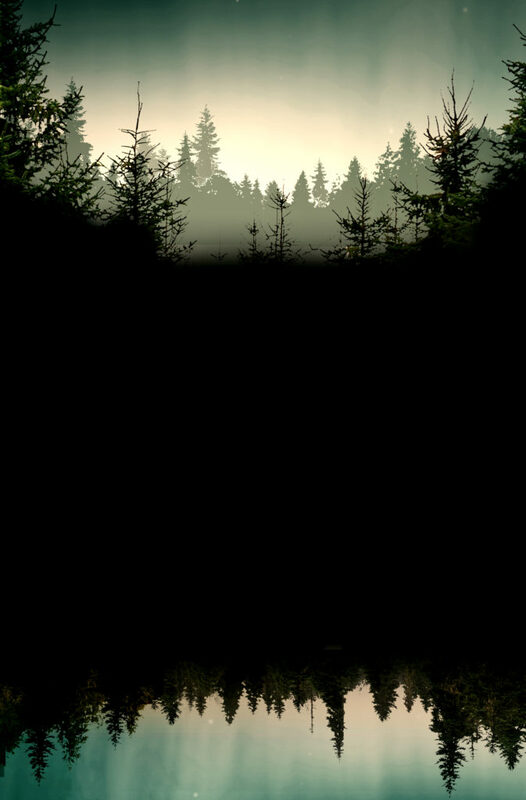 But…because I’m already having trouble keeping the cover to myself, here is a little teaser for you to enjoy! I’m teaching a workshop in Toronto this February. It’s called “Power of the Pitch” and it’s all about how to make your idea for a story – something we often wrongly assume to be fixed – as strong as it can be. In the process, we will produce three documents that are increasingly crucial to finding success in publication: the outline, the verbal pitch script, and the cover letter. Had a day of events in Winnipeg and had a great time. 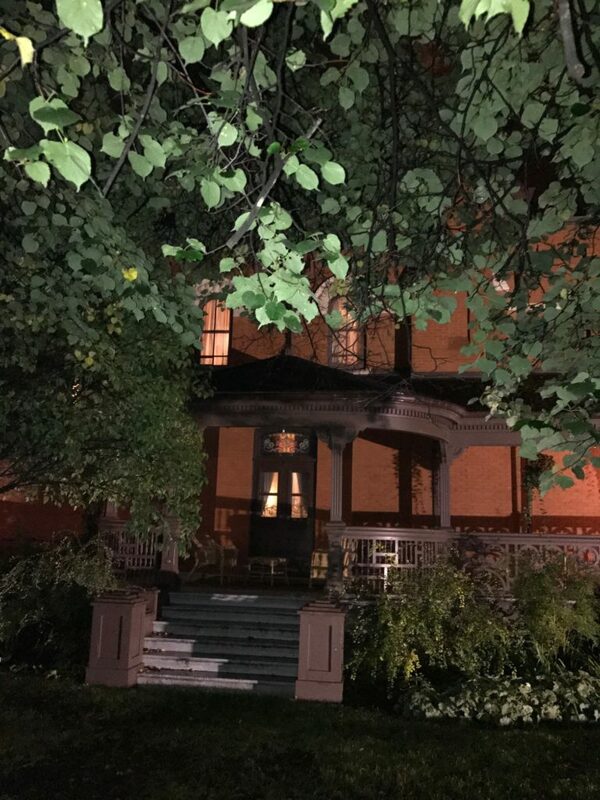 The capper, though, was a night reading at the historical Dalnavert House downtown. In the attic. And the place is haunted through and through. Great vibe for a scary story. (Check the place out next time you’re in The Peg). Shelagh Rogers is a brilliant interviewer. Warm, open, casually conversational, she also goes to places in the book – and opens up her subjects – that are unexpected and rich. It’s why she’s the best in the business. 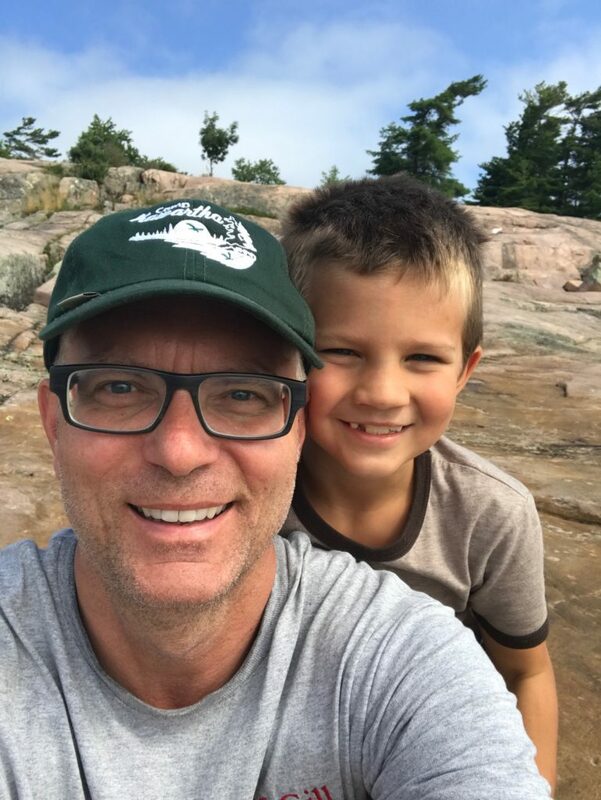 Here’s my interview with Shelagh for CBC Radio One’s The Next Chapter talking about The Only Child. All bumbling and mumbling are my own. THE ONLY CHILD is a National Bestseller! 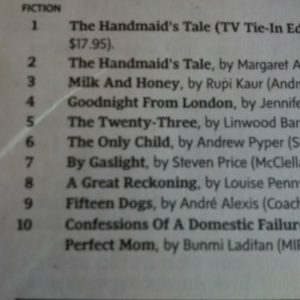 Thanks so much to all who’ve helped make The Only Child a bestseller here in Canada. Wanted to share a feature review of The Only Child in today’s Toronto Star. It makes it sound like the kind of book I’d most definitely want to read. If I didn’t already know the story. And knew where all the ideas came from. And the research the author did. And hadn’t written it myself. Okay, so maybe I’m leaning a little too hard on the birth/children metaphors here, but when you’ve written a novel called The Only Child and it’s now out in stores, it’s pretty hard to resist. If you like the gothic, or existential thrillers, or Frankenstein or Dracula or Jekyll & Hyde, or a spooky beach/dock/sofa read regardless of its category…The Only Child is for you!